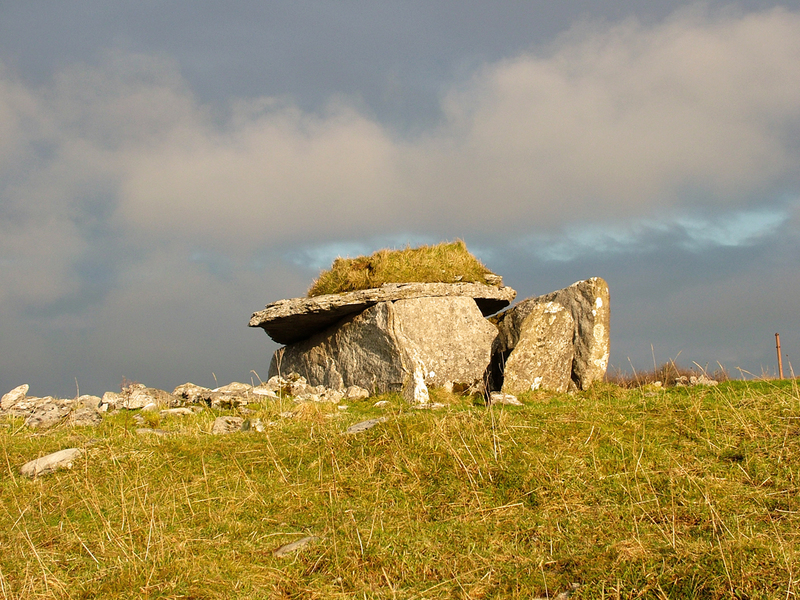 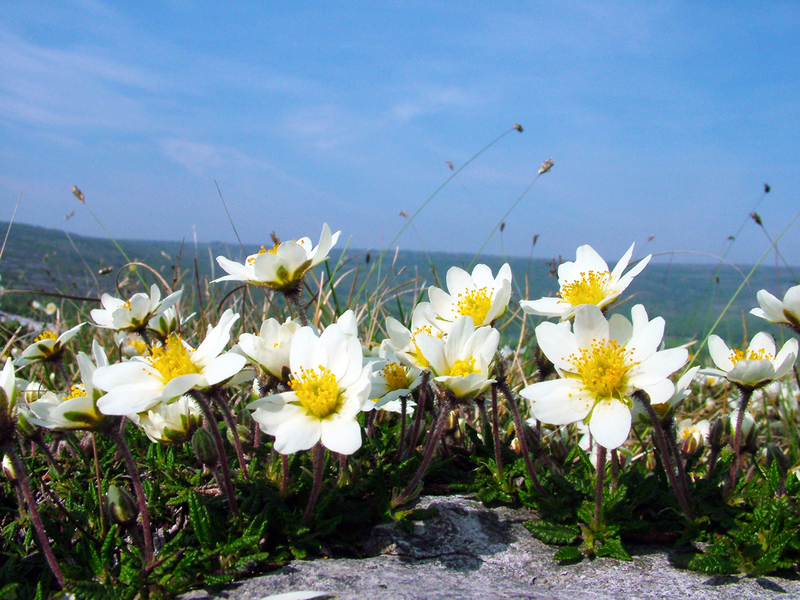 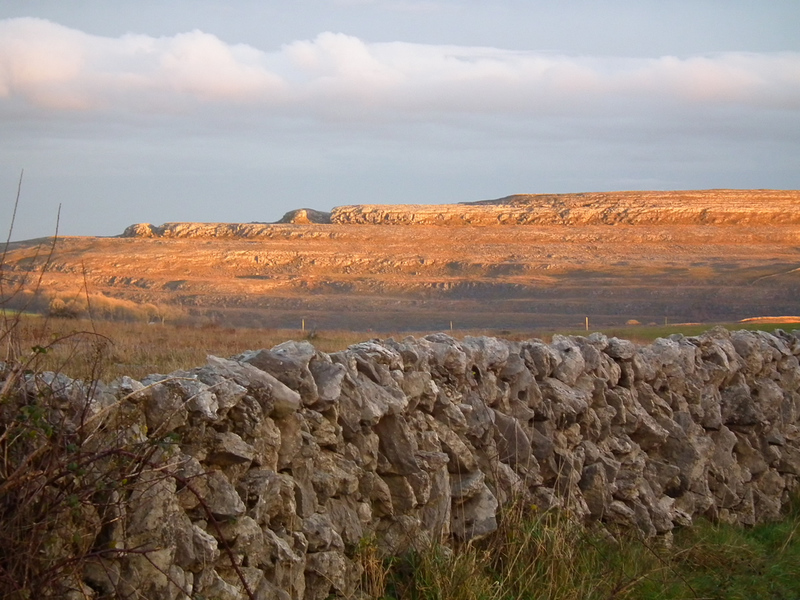 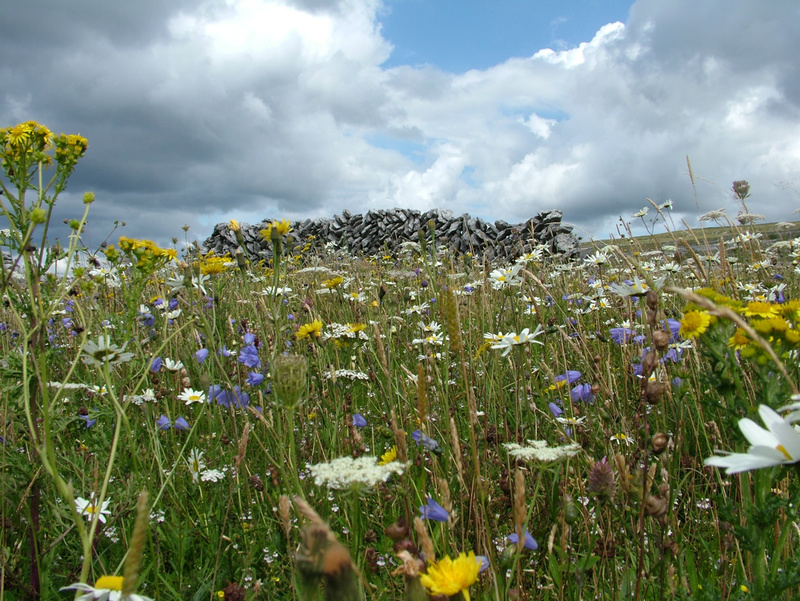 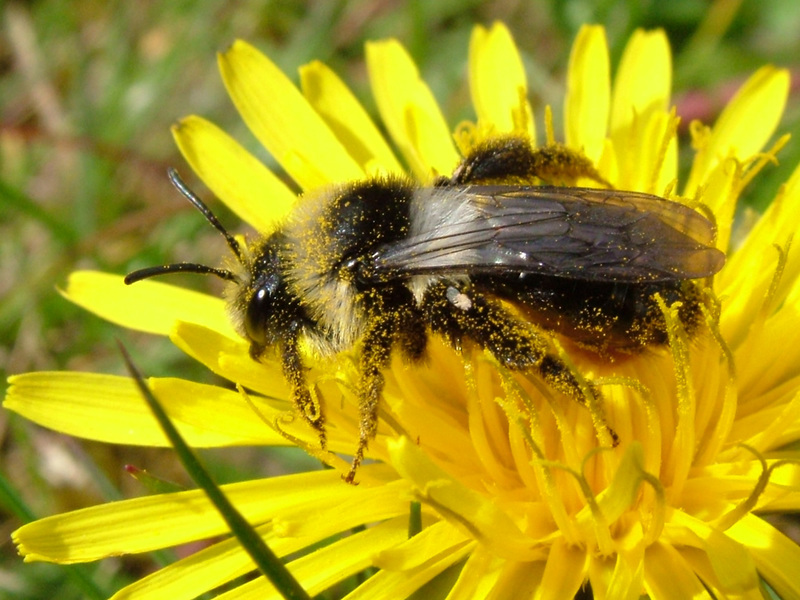 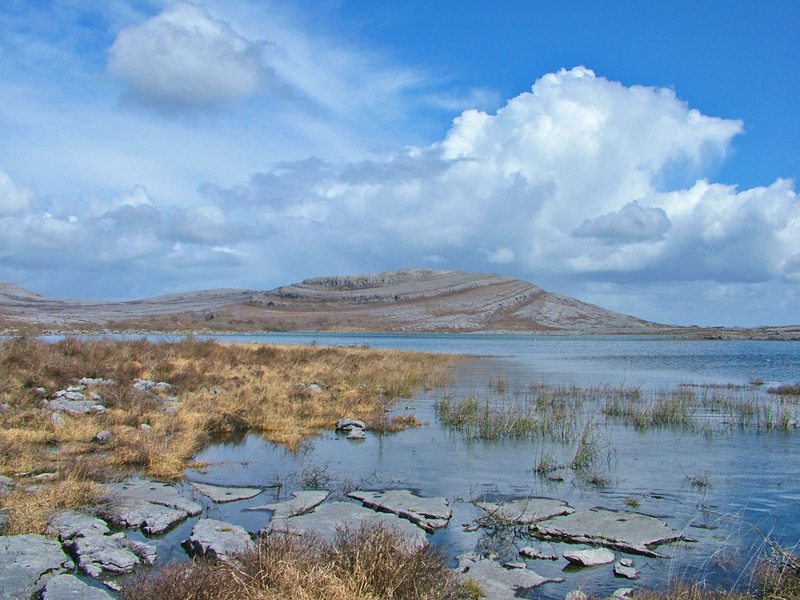 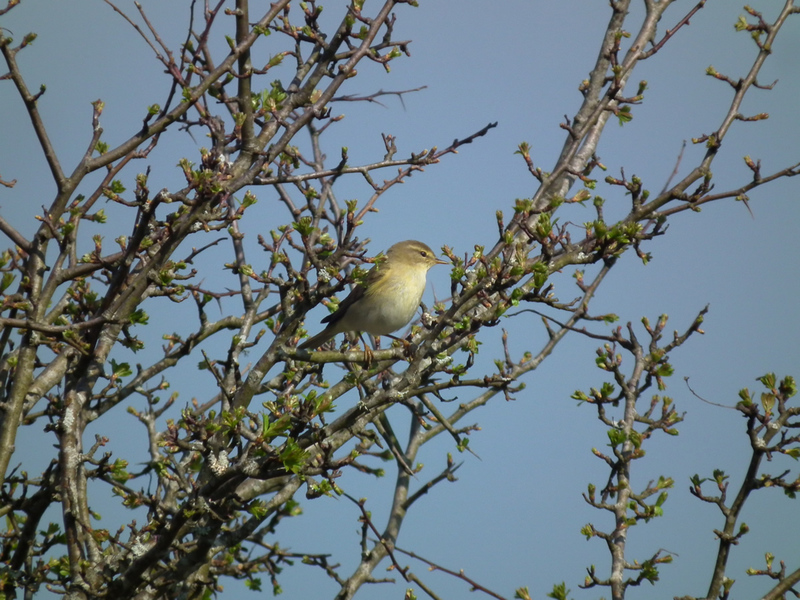 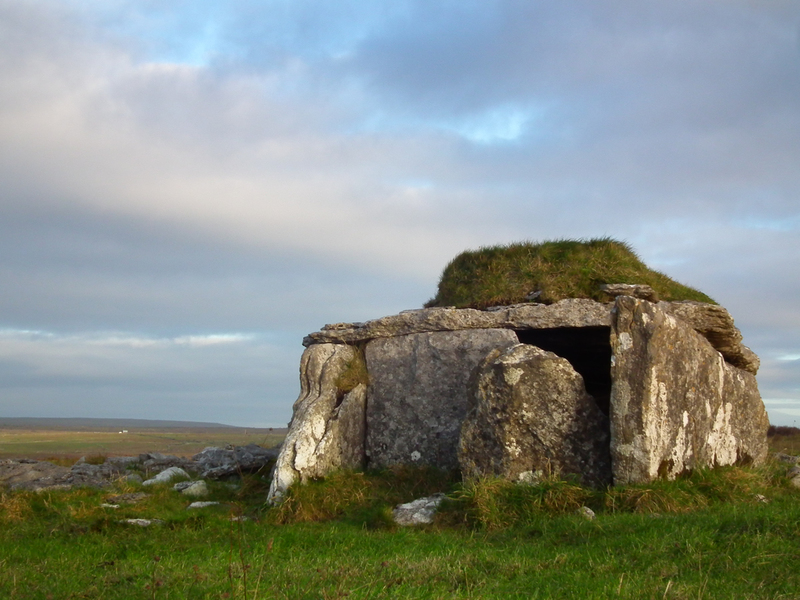 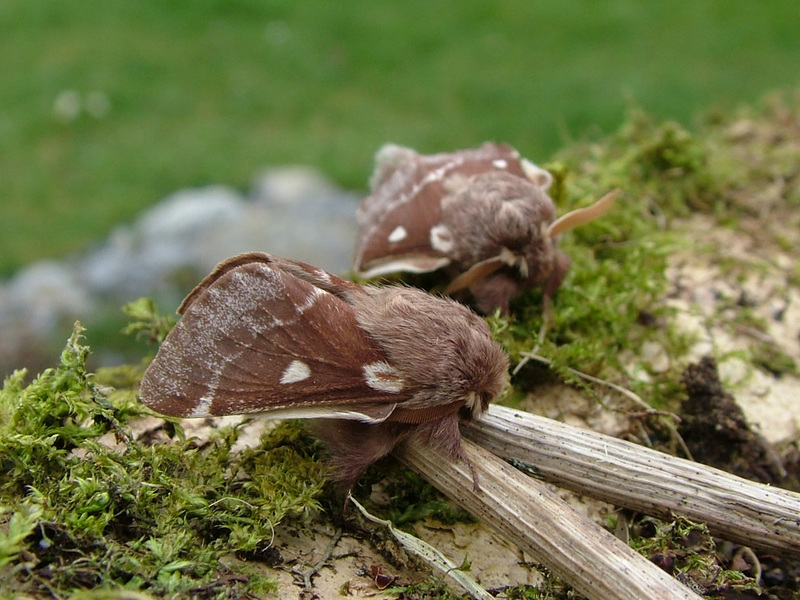 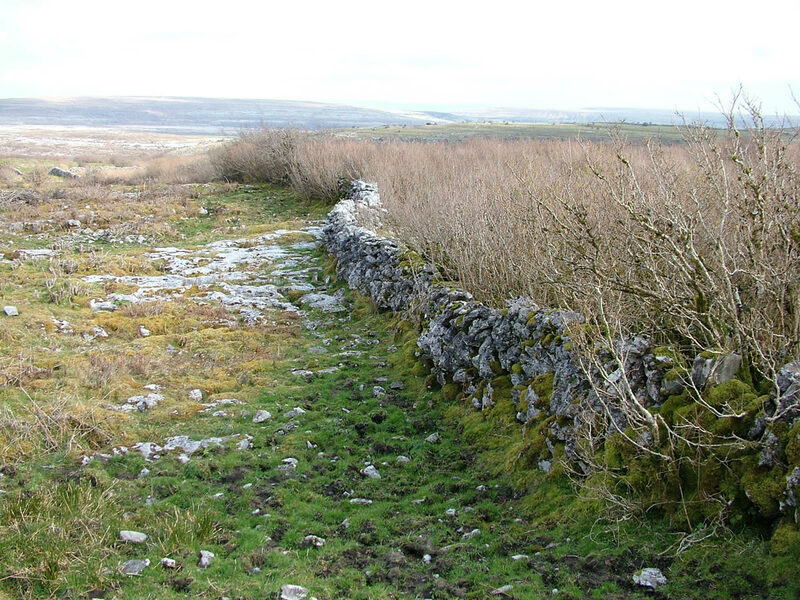 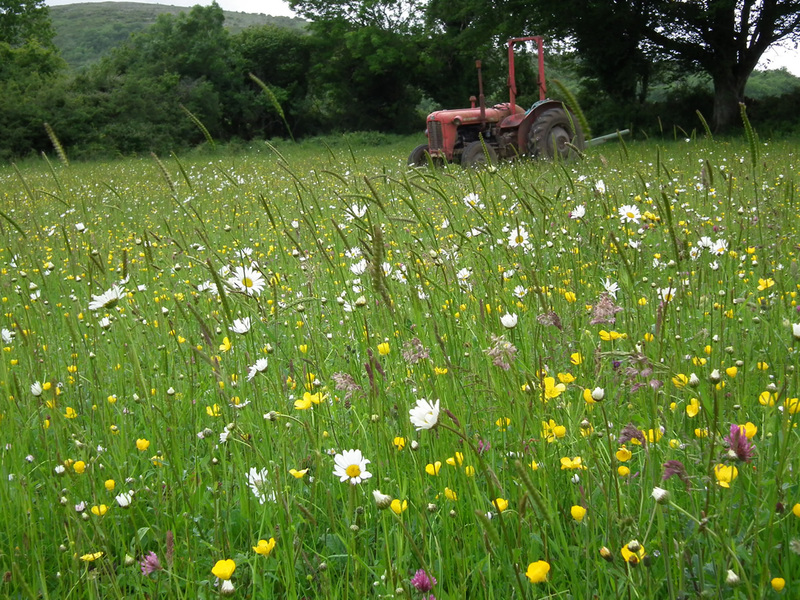 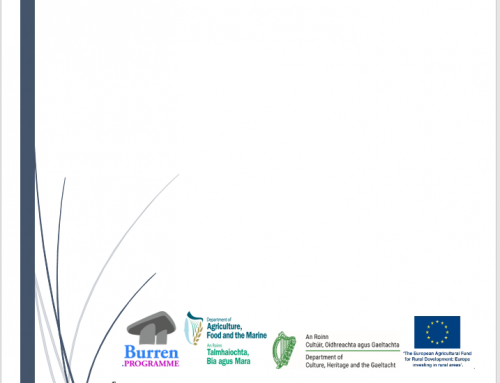 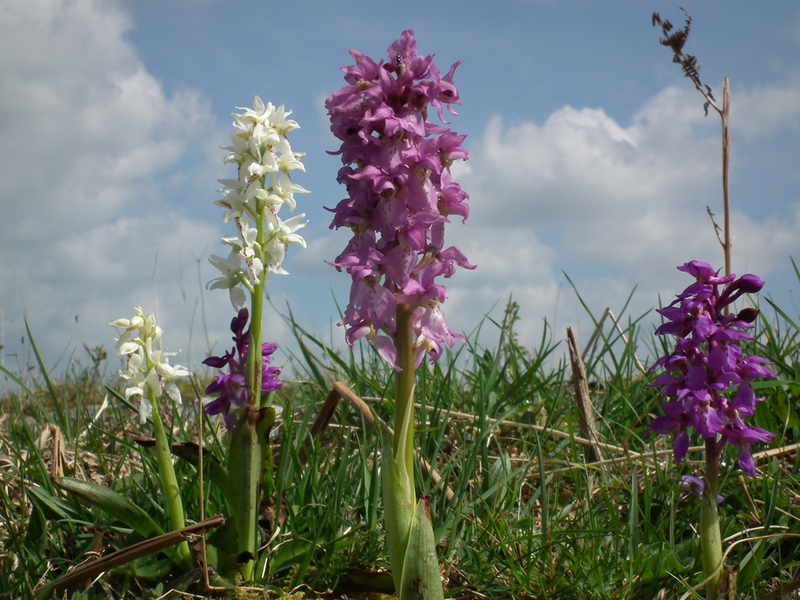 The Burren Farming for Conservation Programme (BFCP) began in May 2010. 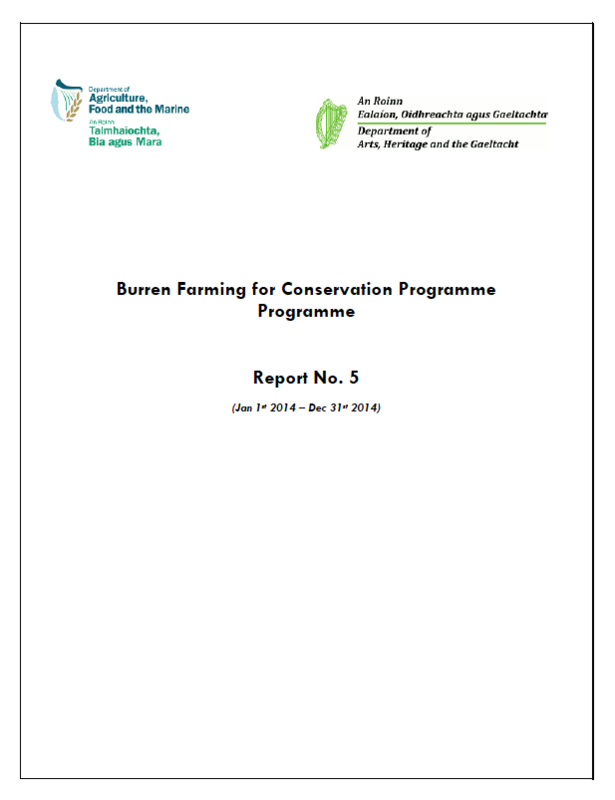 This report summarises the progress of the BFCP in 2014 (Year 5). 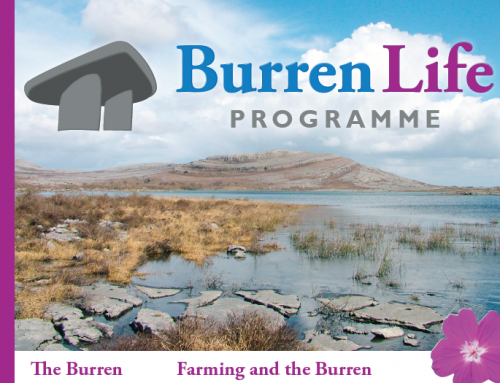 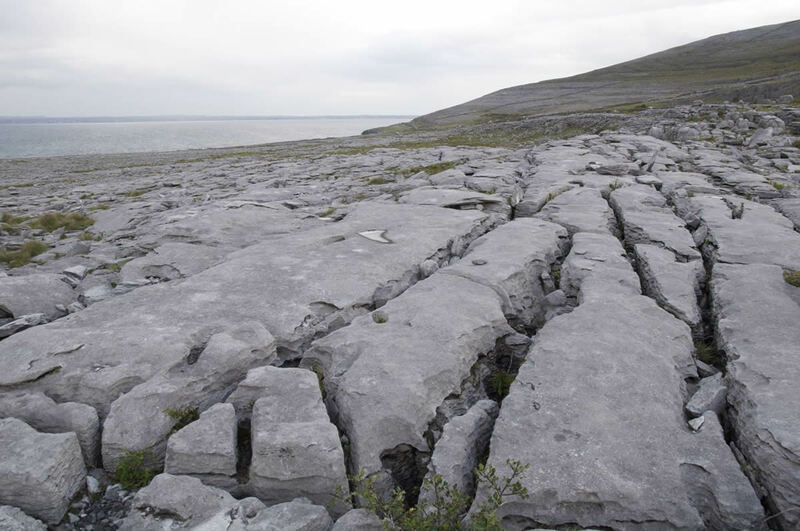 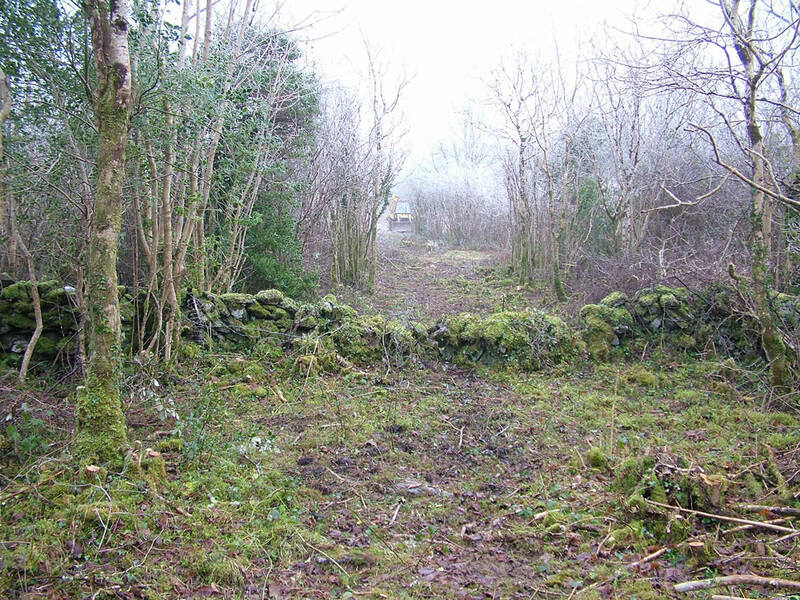 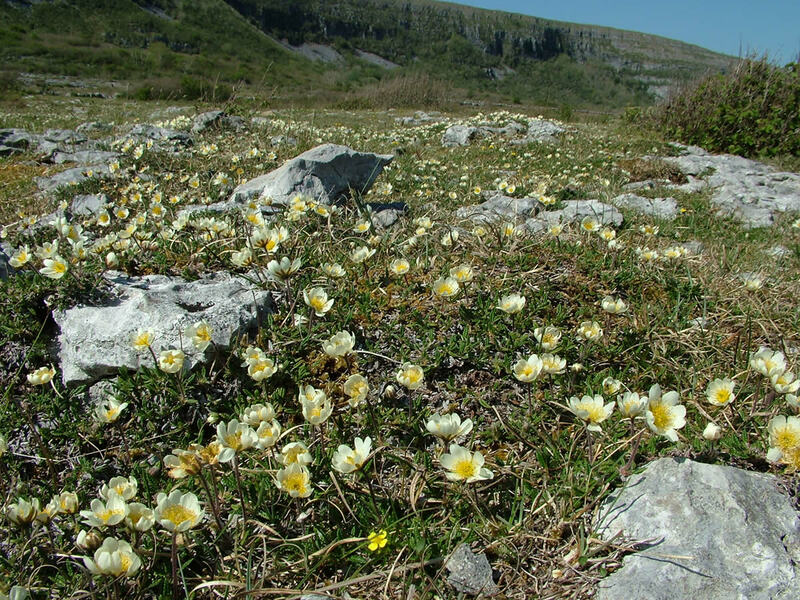 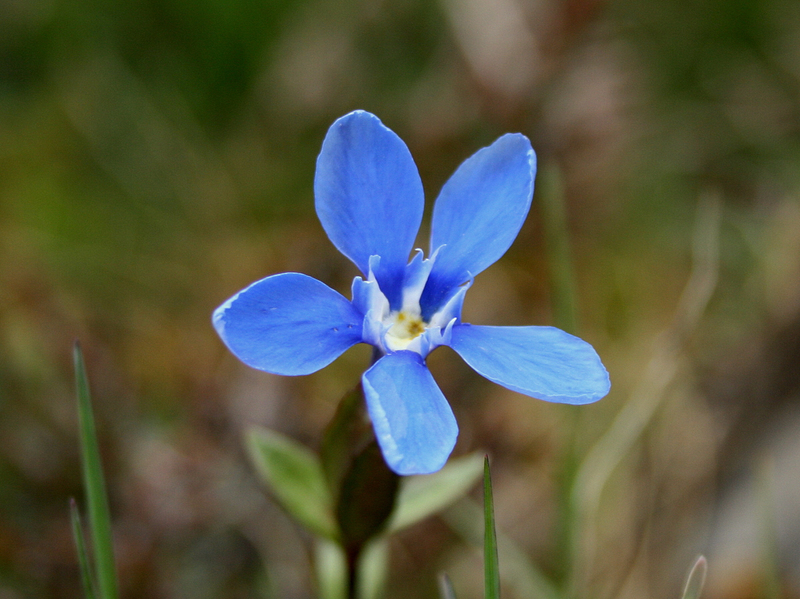 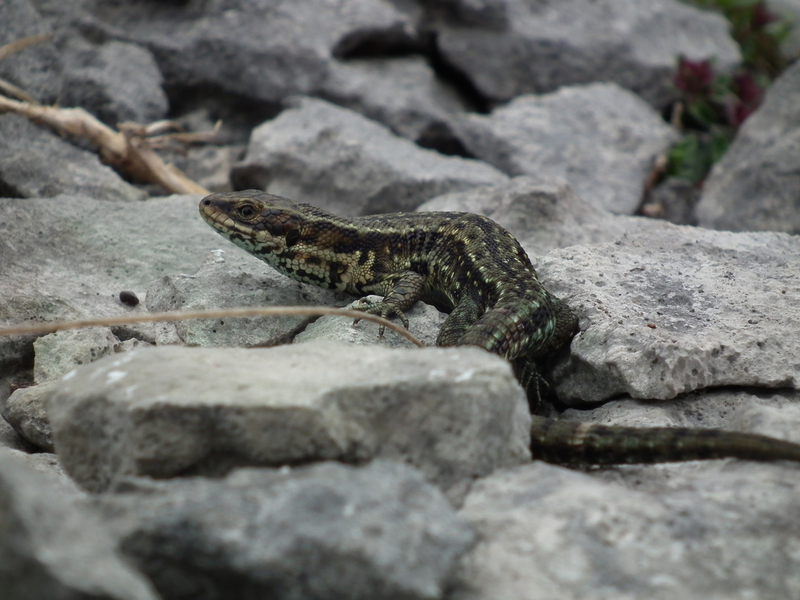 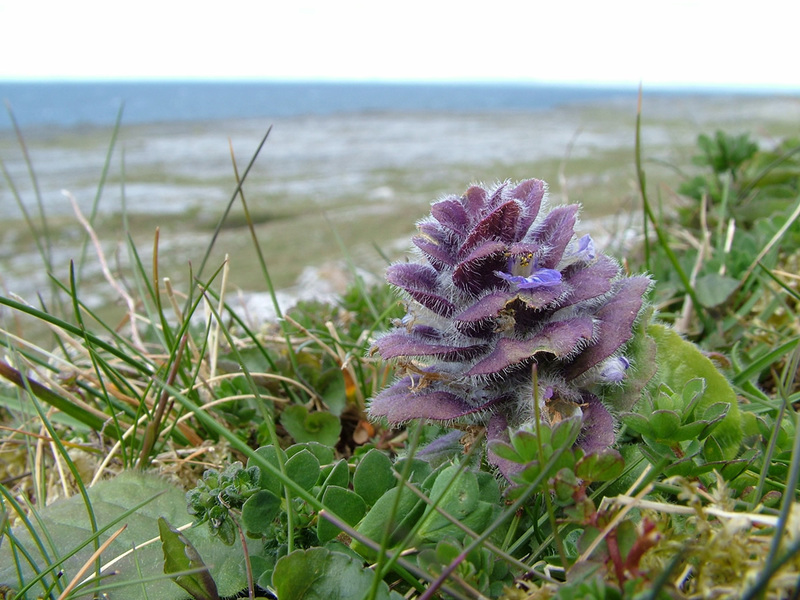 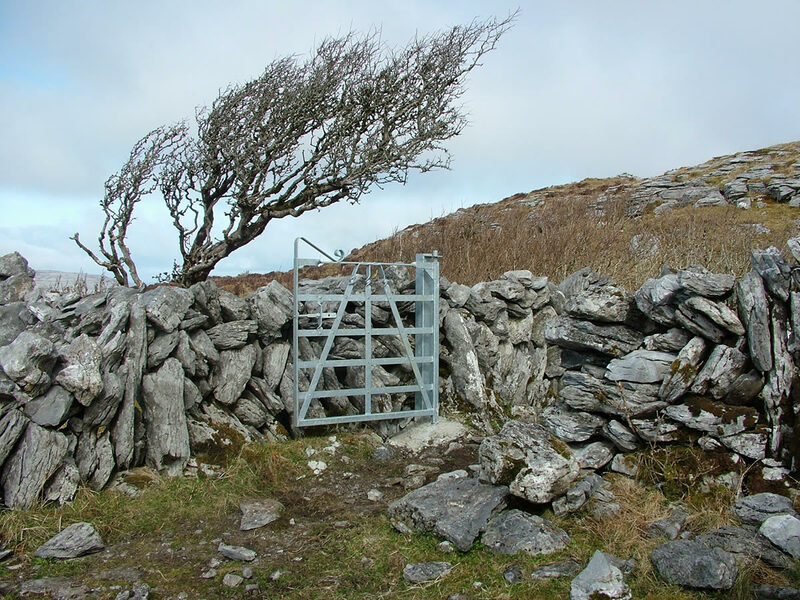 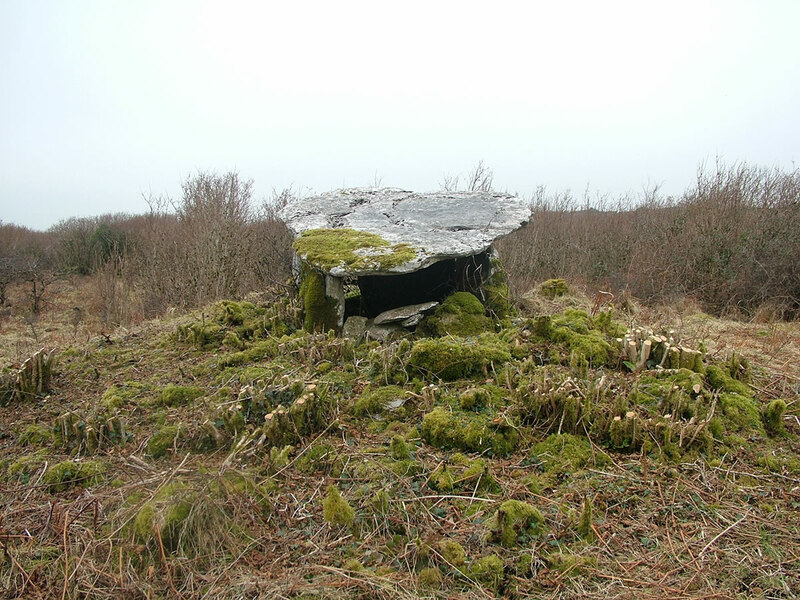 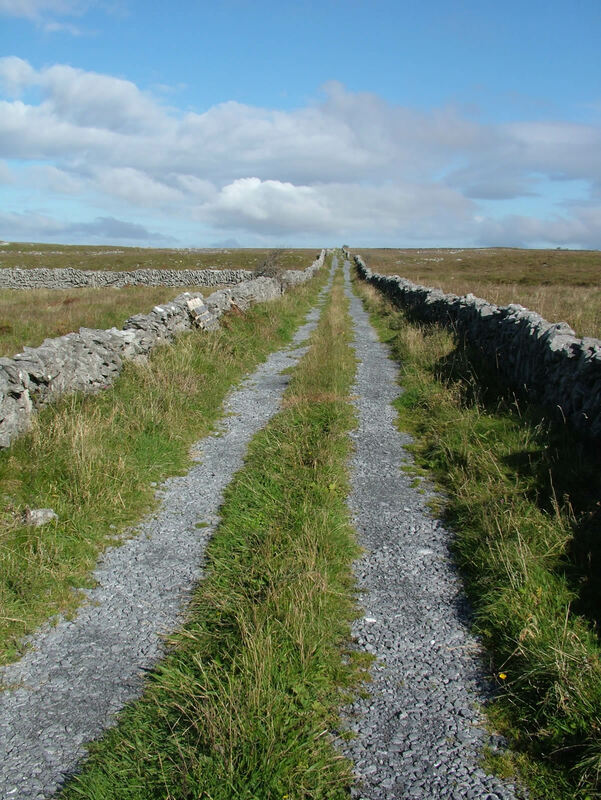 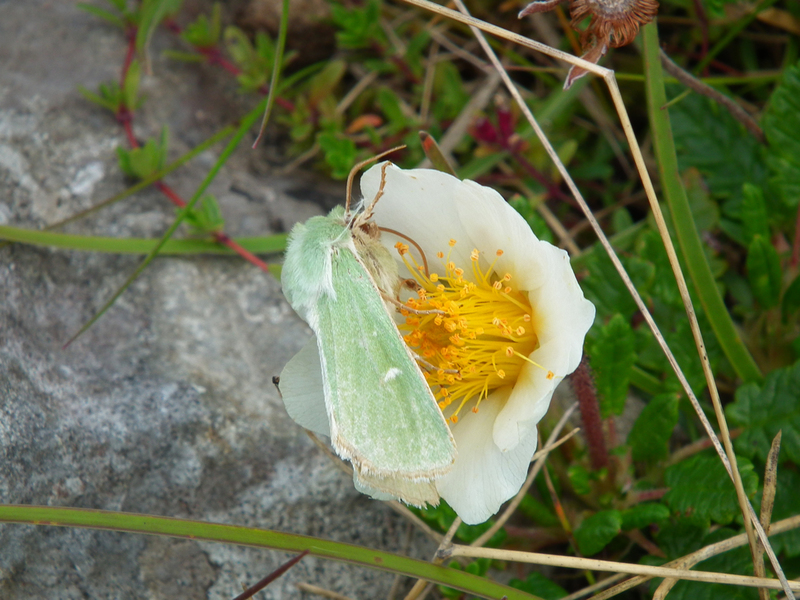 The report also presents summary data from the first five years of the BFCP which attest to the strong growth and positive environmental and socio-economic impact of the programme thus far in the Burren.